Roller shades are a popular option for homeowners who are looking to replace old window treatments or put the finishing touches on their new homes. 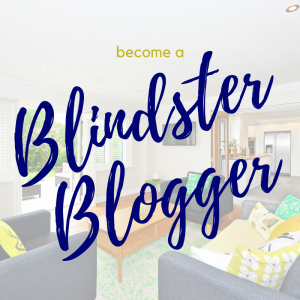 At Blindster, we offer a wide variety of roller shades, including vinyl roller shades, room darkening fabric roller shades, light filtering roller shades, and even blackout fabric roller shades. Many homeowners prefer window coverings that are simple in design and appearance and that serve to complement a room’s décor instead of being a major focal point. 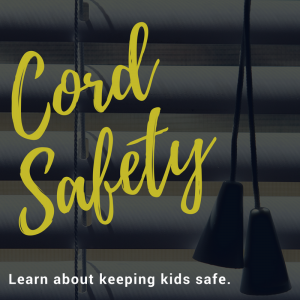 Roller shades are ideal for meeting that need, as they’re highly effective at blocking out light in the case of blackout shades or allowing ample amounts of natural light in the case of light filtering shades while still protecting your family’s privacy. In addition, our single color roller shades provide a matte appearance to windows that makes them extremely versatile when it comes to matching your furniture and your home’s overall color schemes. Whether you prefer your shades to block out 99 percent of sunlight or you prefer your shades to preserve natural light while protecting your privacy, our selection of roller shades has you covered. 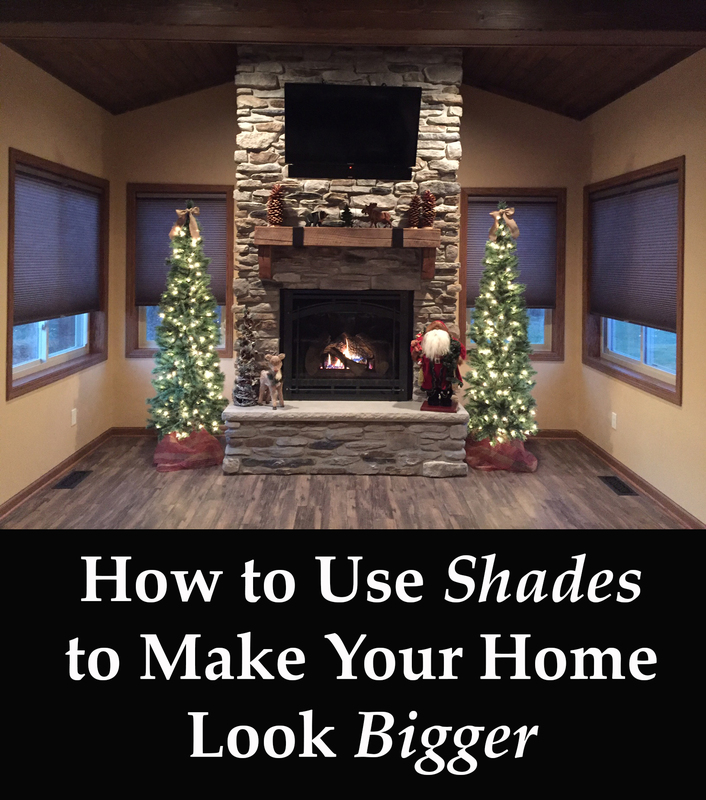 We offer 34 colors of premium light filtering shades with both cordless and corded options that are designed to preserve your view of the outside while minimizing outside views into your home, making them ideal for rooms like kitchens, sunrooms, and dining rooms. We also offer 13 colors of blackout shades that designed to eliminate as much outside light as possible. 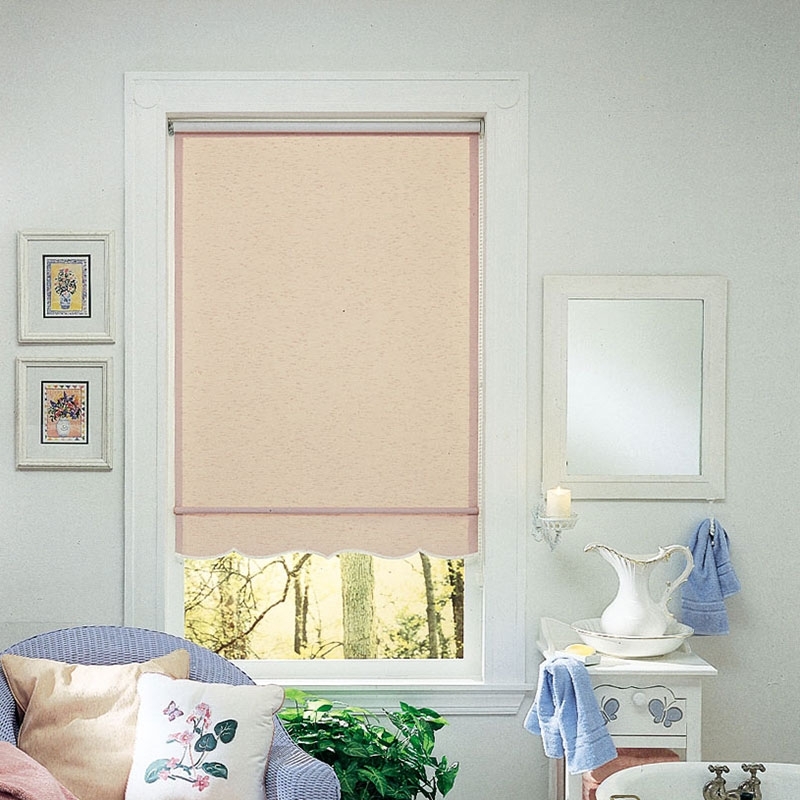 Our premium blackout fabric roller shades are perfect for rooms that demand the utmost in privacy and light control, such as bedrooms, home offices, and home theaters. Because of their simple yet effective design, roller shades tend to cost less than other types of shades without sacrificing any of the light-blocking and privacy-adding features you expect from your window treatments. Our deluxe vinyl roller shades, deluxe fabric roller shades, and deluxe room darkening fabric roller shades are among the most affordable shades we offer. With a total of 31 different colors to choose from among those varieties of shades, you can find the perfect window treatments to match your home’s décor—even if you’re on a tight budget. Blinds are window treatments with many small individual pieces. Each slat or blade has the tendency to collect dust, dirt, pet hair, and other debris over time. In addition, certain types of window coverings are more mechanically complex than others, which means they may require more frequent maintenance and repairs—especially if they are opened and closed on a regular basis or exposed to the elements. However, the minimalist appearance and design of roller shades makes them exceptionally easy to clean. In addition to not collecting or attracting much dirt or dust, they’re also less likely to require repairs due to the moving parts behind contained and protected inside the headrail.